It’s Friday night, and I’m ready to hang loose with some white wine and a few happy hour snacky snacks. These little potato boats are very cute but best of all, so tasty! 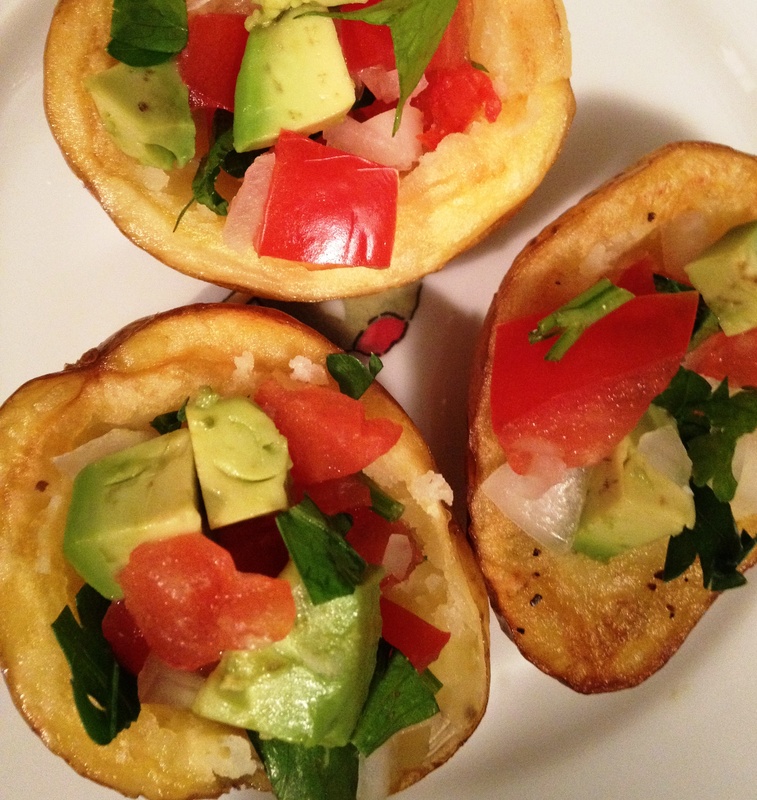 Since I throw avocado on everything, I made a twist to the traditional potato skin recipe. 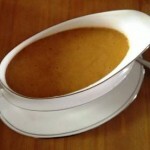 Make these for a nice appetizer. To make the potato skins, cut the potatoes in halves and sprinkle with olive oil. Spread the potatoes on a baking sheet and bake for 20 minutes. When they are tender and cool for a bit, scoop out the centers. To make the salsa, combine the rest of ingredients in a bowl. Sprinkle sea salt and pepper to taste. Stuff each potato boat with the avocado salsa. Eat up!